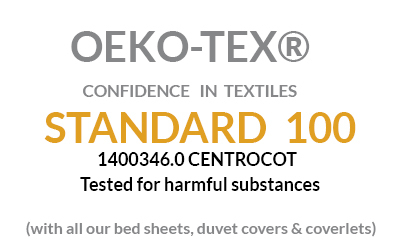 The finest 100% Cotton solid Sateen luxury Duvet Covers. Made in Italy. Our Diamante cotton Duvet Cover is made from our very finest fabric in our collection. Diamante Duvet Covers have a wonderful softness, sheen, and luster and will get softer and smoother with every wash. This understated and classic duvet is styled with a single row of elegant hem-stitching plus a 4” flange on the sides and foot of the cover. 100% Extra Long Staple Cotton. Finished with classic 4” hem-stitched flange on sides and foot. King (106” W x 92” L). Queen (90” W x 96” L). Use a King size Duvet Cover on a Cal-King mattress. Use a Queen size Duvet Cover on a Full-size mattress. Direct to Consumer pricing (60% OFF retail every day). Hidden button closure at the foot of the Duvet Cover. 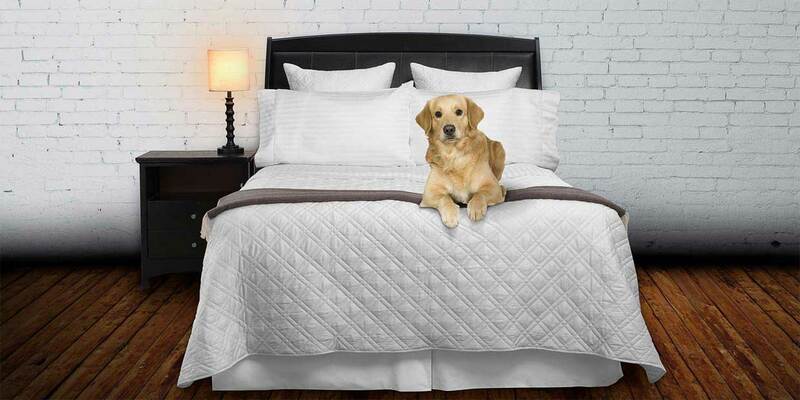 Have questions about our luxury bedding products? Email us HERE or call at 786-512-3268. Watch the below videos to learn more about our luxurious Italian textiles and what to look for when selecting your next Duvet Cover. Constructed in Italy from exceptional grades of 100% Italian-woven cotton sateen. I wanted to wait until I slept in the new linens, comforter, pillows, and duvet a few times before critiquing it.